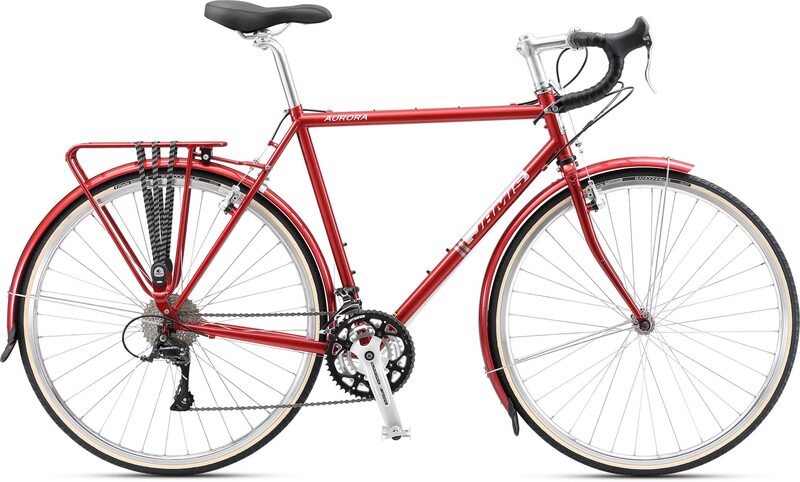 City Bike Tampa sells steel bicycles and steel bicycle accessories. 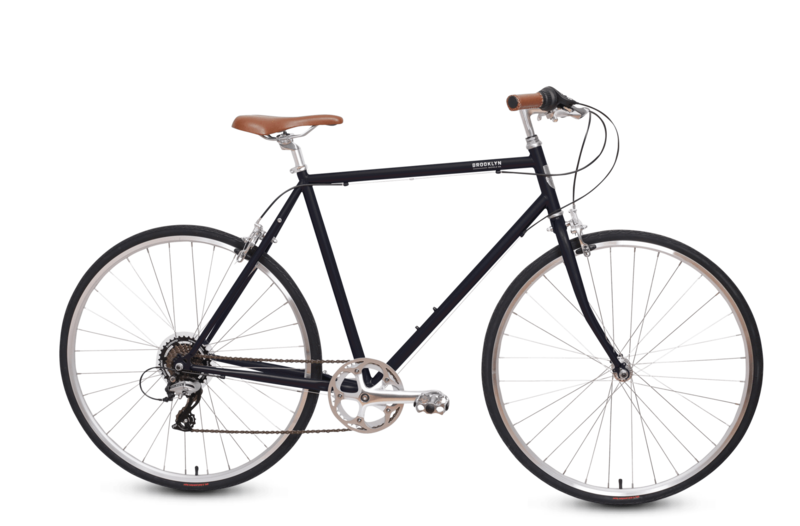 We specialize in steel and offer bicycles from some of the top steel frame brands in the world! 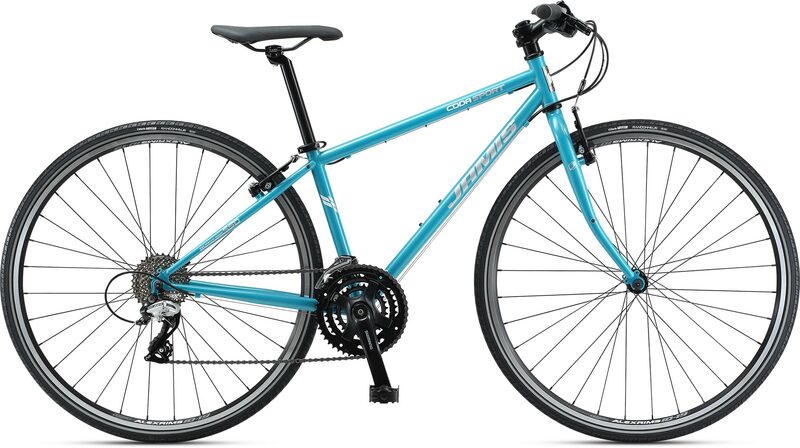 We offer Jamis, Bianchi, All-City, Brooklyn and Surly steel bicycle framed bicycles. Come in and see us and take one for a spin! 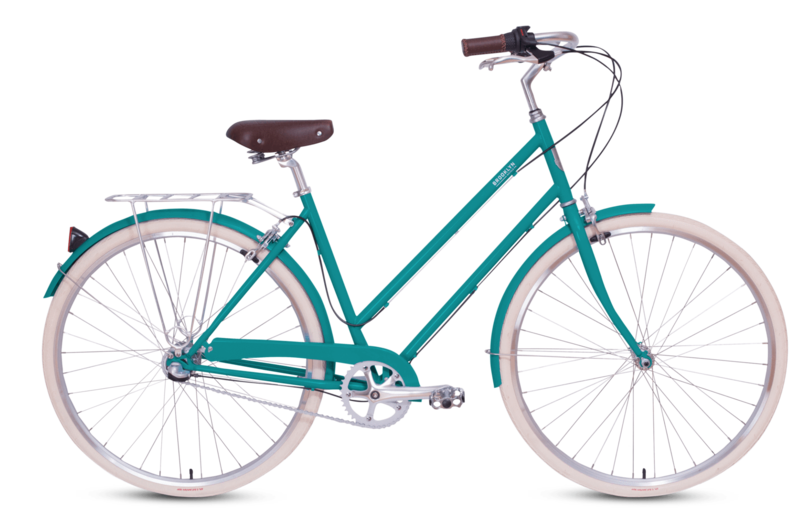 Scroll down below to see those beautiful steel bikes! Many have tried — and failed — to define Surly. Contrary to popular belief, we’re not a bunch of deranged, clown-obsessed, serial killer wannabes — well, not all of us. We’re not drunk 24/7 and we don’t live in the woods behind our office anymore. 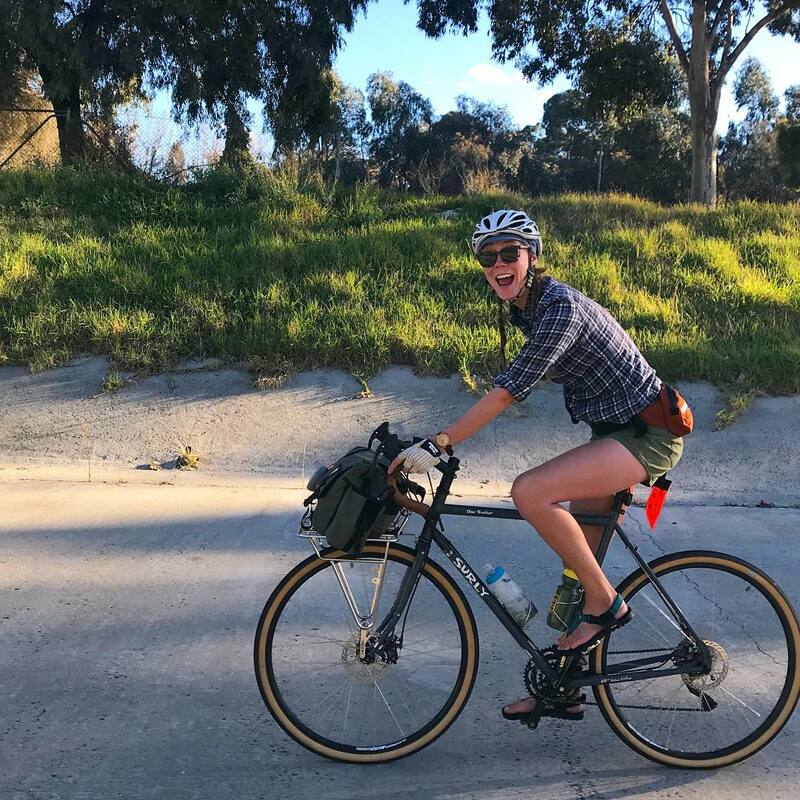 What we are is an assortment of personalities and humanoids all brought together by one common interest: bike nerdom. 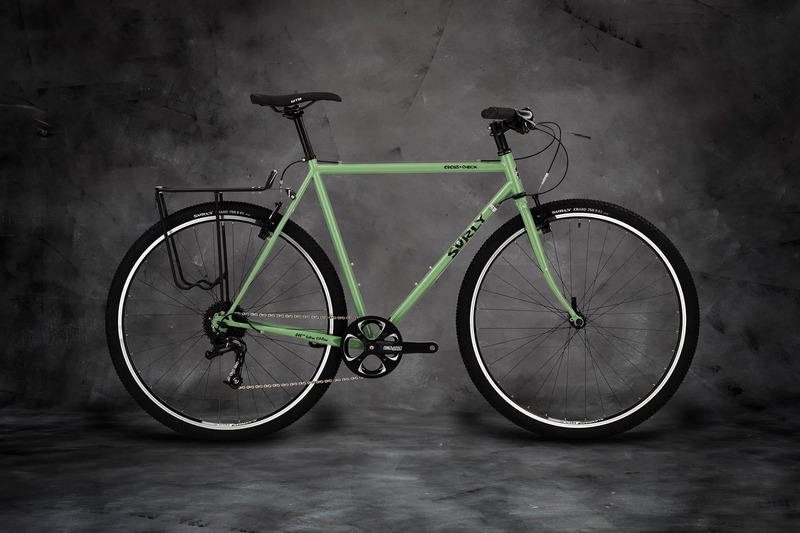 We make serious steel bikes for people who don’t take themselves too seriously. 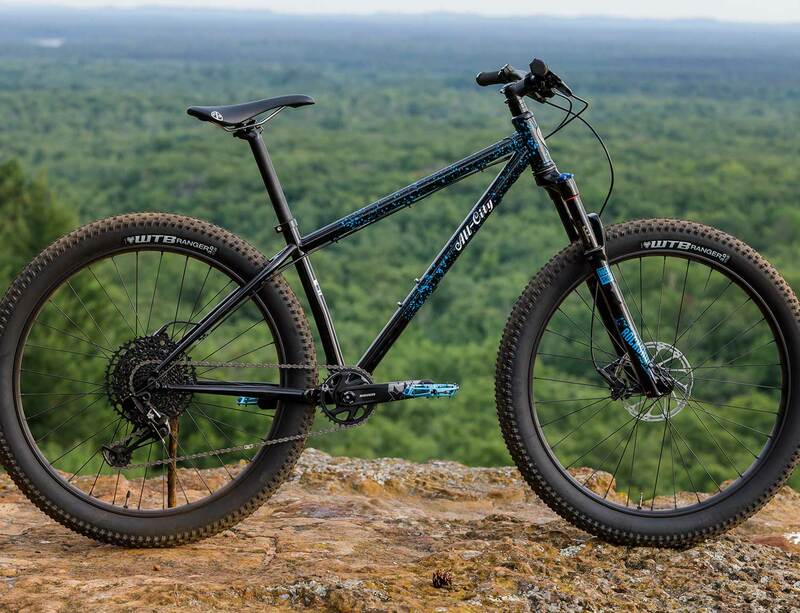 Check out the Midnight Special, Cross Check, and Karate Monkey. Come on down and take one for a spin! 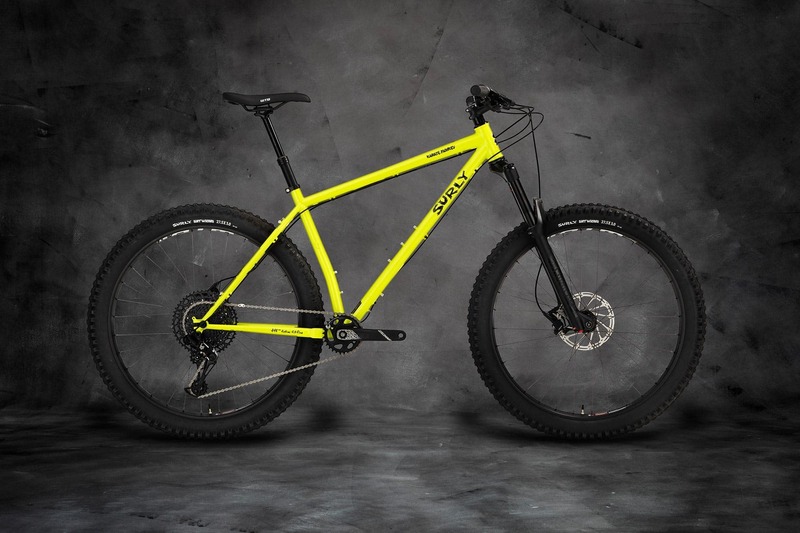 Many brands use factory standard frame geometry-often throwing their logo on whatever frames their factory has available at the time. 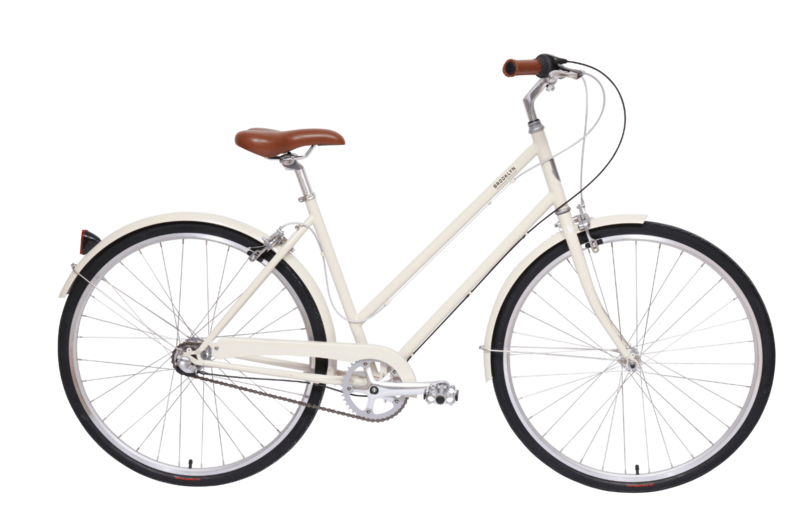 We think you should have a frame that’s designed more methodically, so that when you get your seat and handlebars just right, everything else will fall into place. 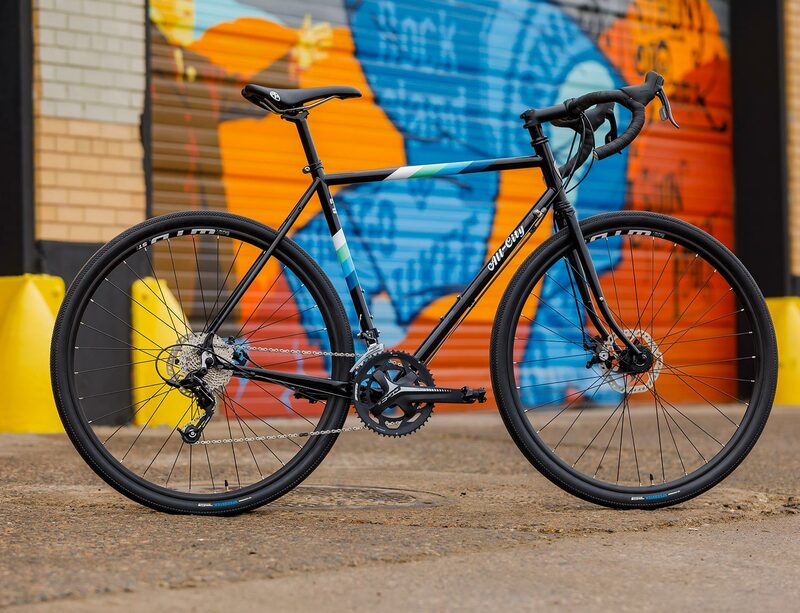 That’s why our bikes are designed with input from industry expert Grant Petersen (Rivendell Bicycles), whose design ethos can be seen in most of our models. Grant “is widely known in the cycling community for opposing complicated design and slavish prioritization of speed, light weight and racing-led fashion — over tradition, comfort and durability.” With his assistance, we’ve agonized over millimeters of frame geometry to ensure that you have a bike that’ll assuredly be a pleasure to ride. Check out the Franklin 3, Bedford 7, and Willow 3. 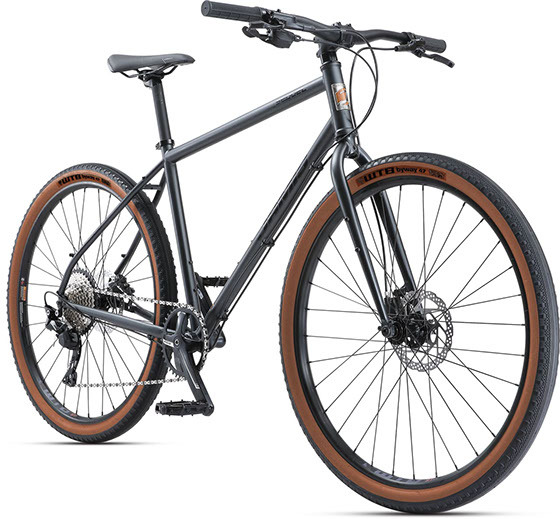 Swing by the shop and take one of these bikes for a test ride! 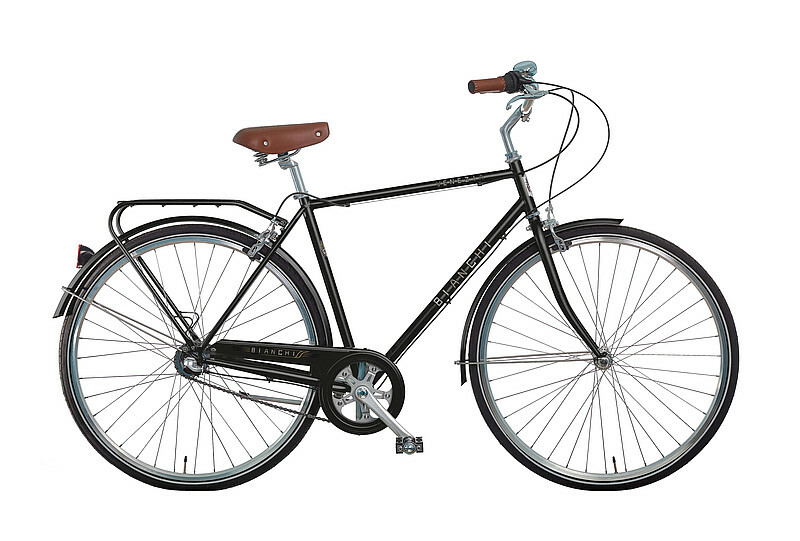 Our goal is to make a significant contribution to the equipment and culture of urban cycling. This is not a cash in, this is not a fad, this is our life, our love, our community and our dream. We are a company of riders making products for other riders. We share a lifelong passion for the machines, the people who ride them, and the positive changes both can affect in this world. Check out the Big Block, Space Horse, and Electric Queen. Swing on by the shop and take one of these for a test ride! With pure speed, efficiency and simplicity, track bikes have always found a natural habitat in the velodrome. 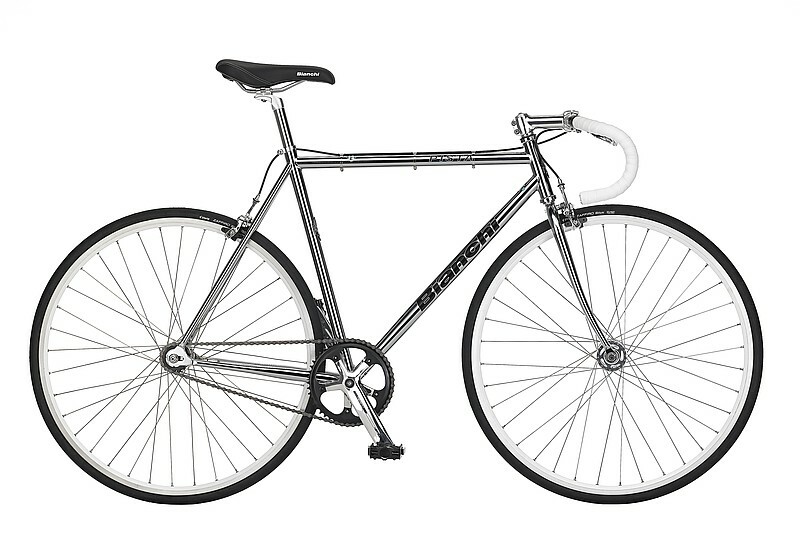 In recent years, Bianchi’s timeless Pista track bike has made itself a second home on the streets of cities and towns. 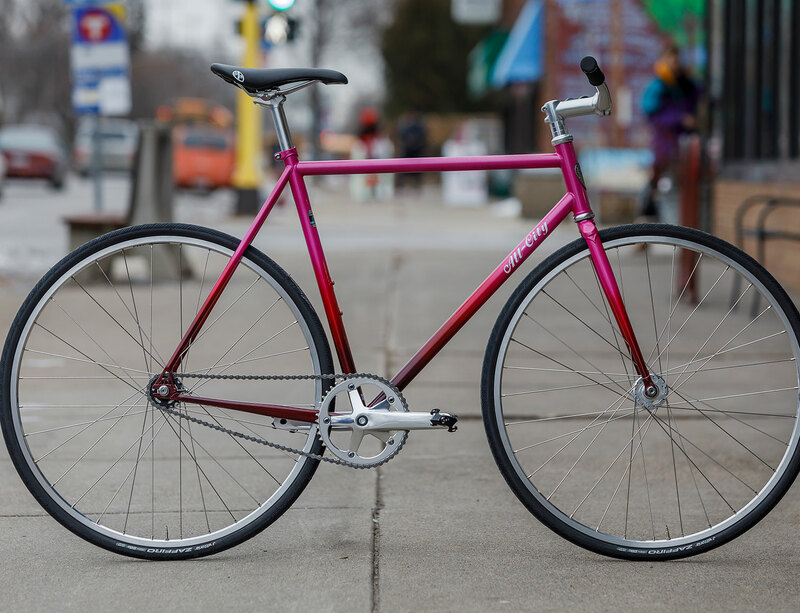 With its true-track geometry, you can take on a Madison or slice your way to Taco Tuesday before the rest of your crew arrives. 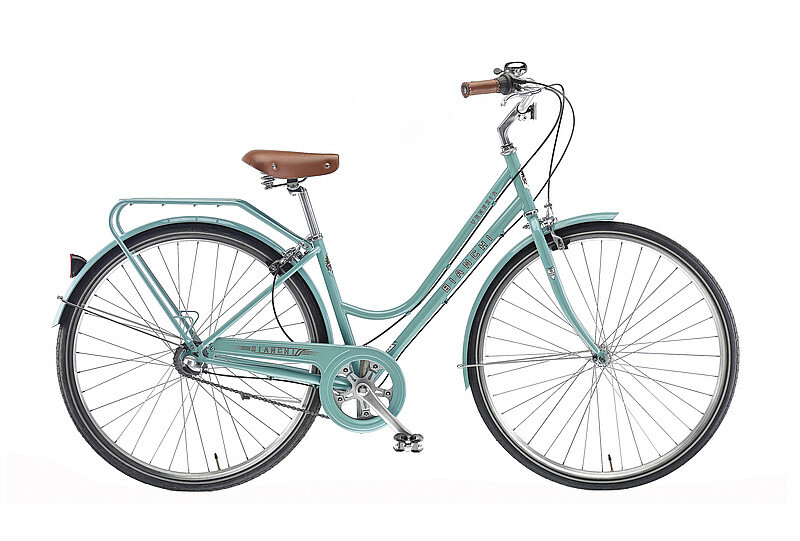 Check out the Pista, Venezia Gent, and Venezia Dama. Come on down to the shop and take one of these beauties for a test ride! Check out the Coda Sport Femme, Sequel, and Aurora. Come on down and take one for a spin! 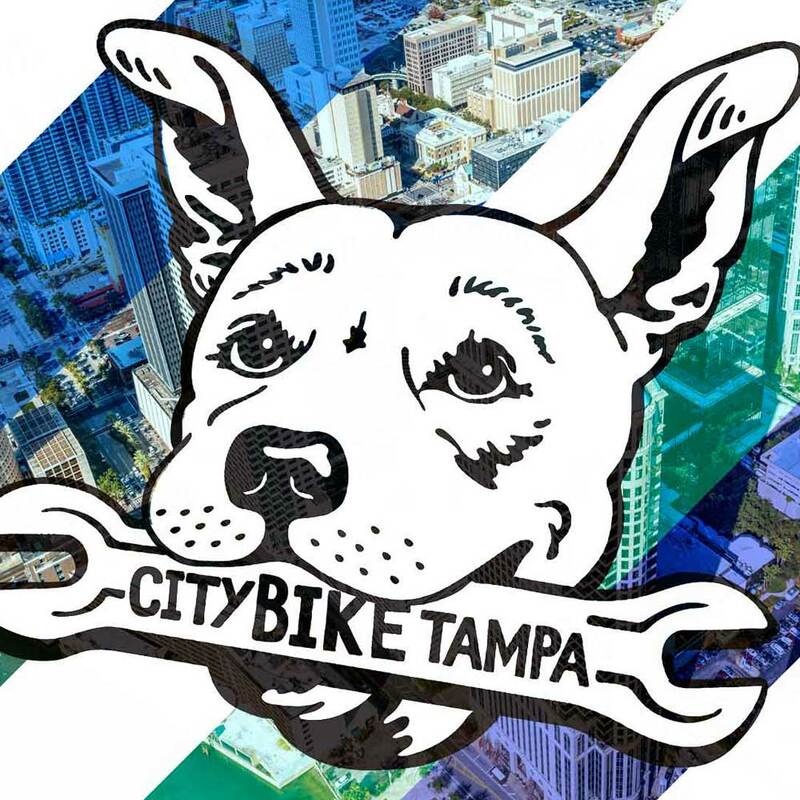 City Bike Tampa is your go-to shop for everything bike related in Tampa! Tampa’s cycling community and infrastructure are growing in leaps and bounds and we are proud to be as big a part of that as we can. 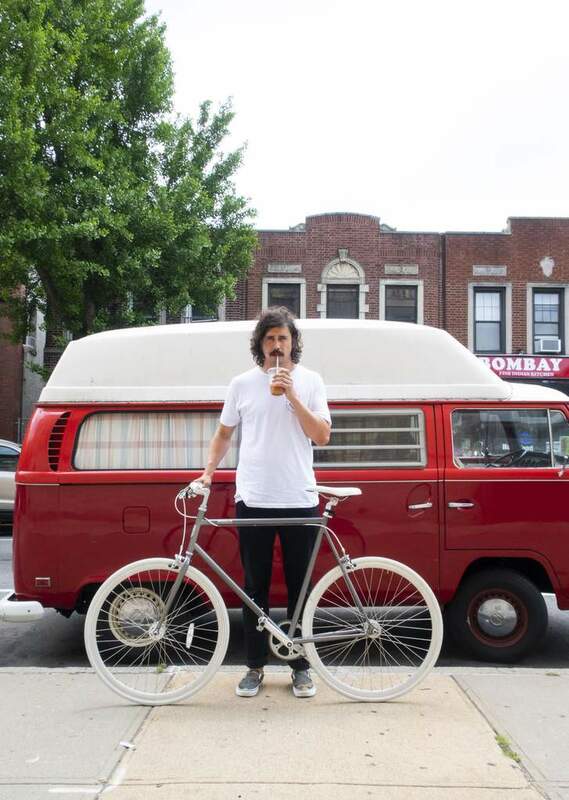 Come celebrate bike culture with us!